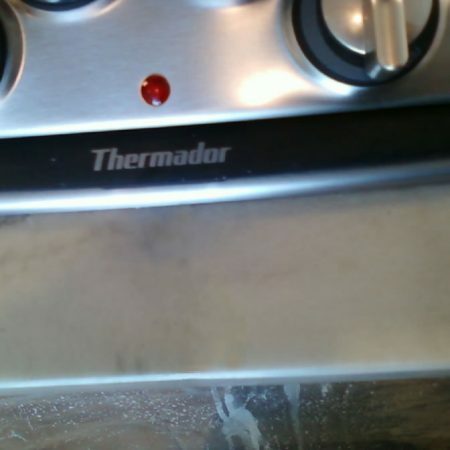 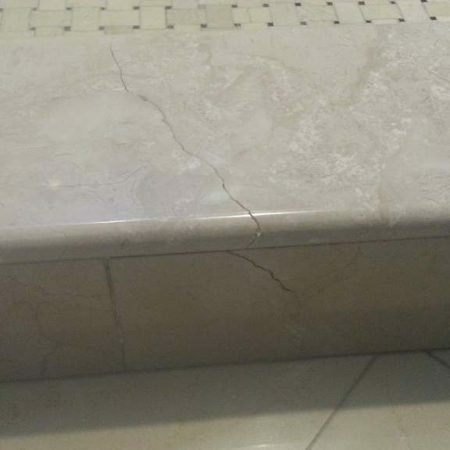 Have a Broken Marble? 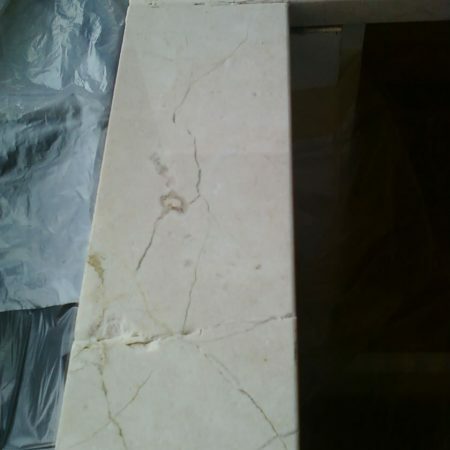 Cracks, splits or breakages Restoration Service. 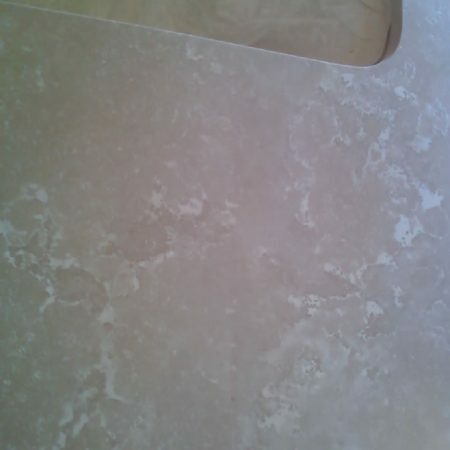 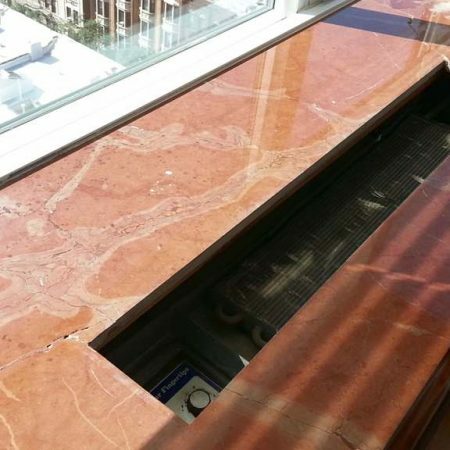 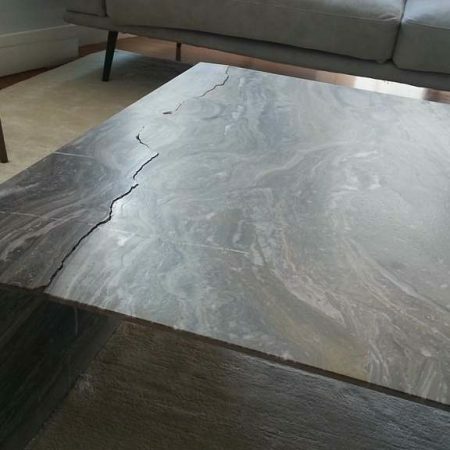 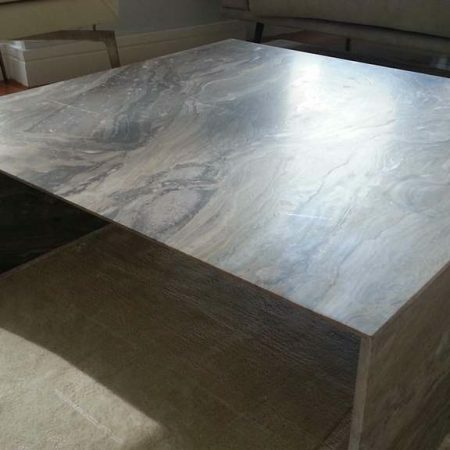 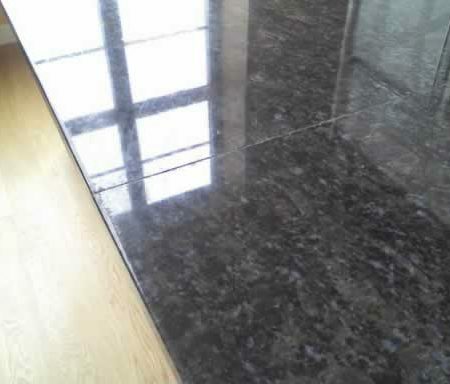 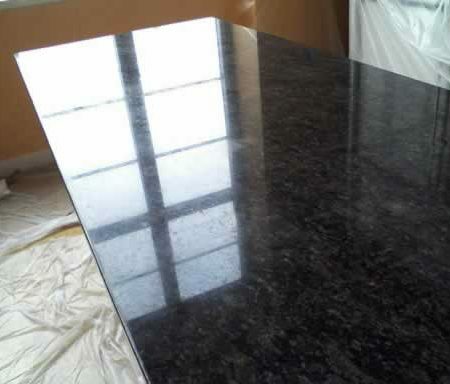 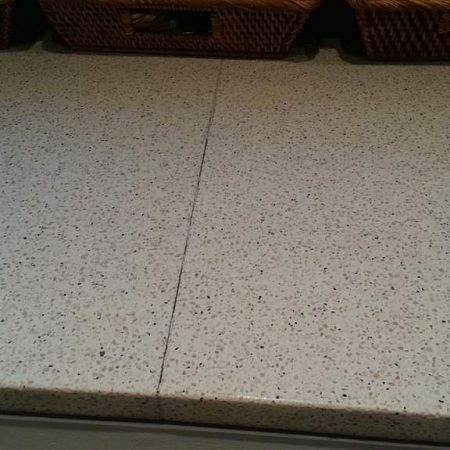 Cracking in your table, counter or slab is often a big shock and pain too. 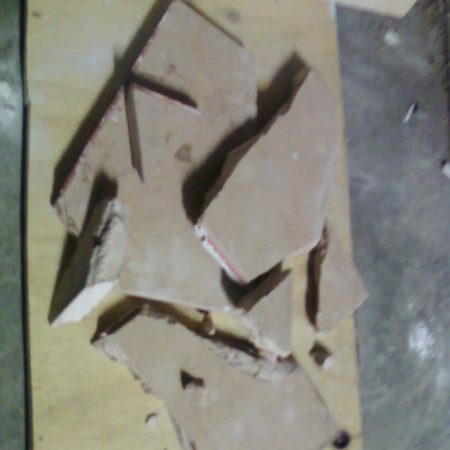 You understand that once it’s broken, even if fixable, it will never be like new. 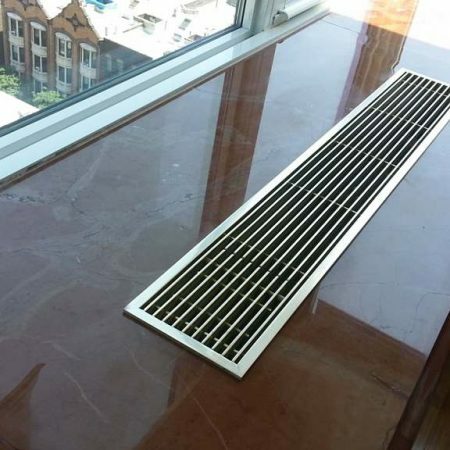 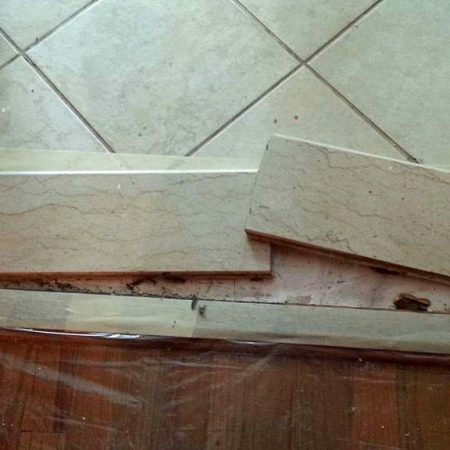 It’s true but we can offer the solution that will avoid the piece replacement. 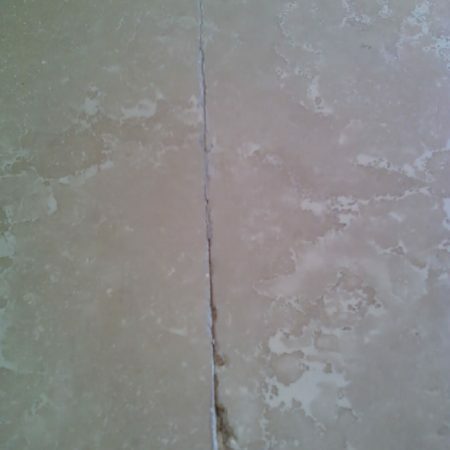 There are basically two types of cracks possibly happen on a stone, these are hairline cracks and breakages or splitting apart. 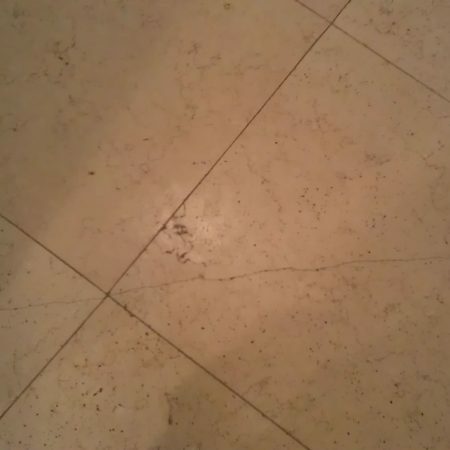 Hairline cracks may not really pose a threat (for a short while), and it requires some of the force to move apart. 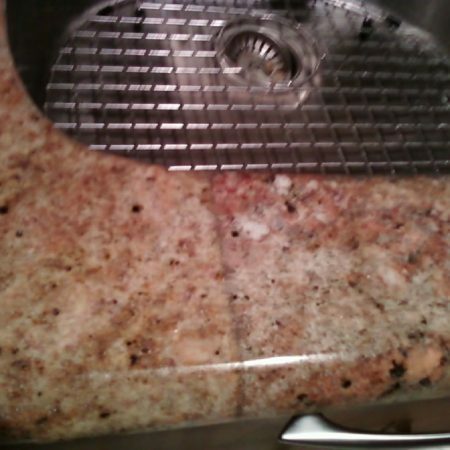 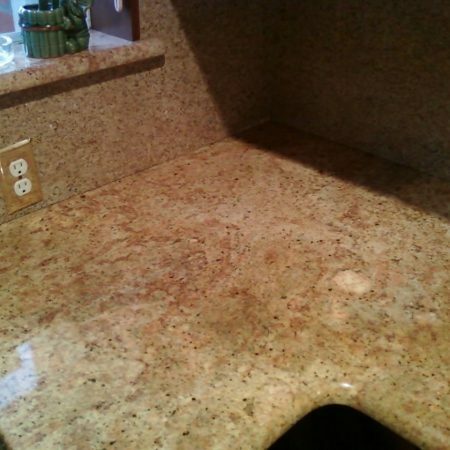 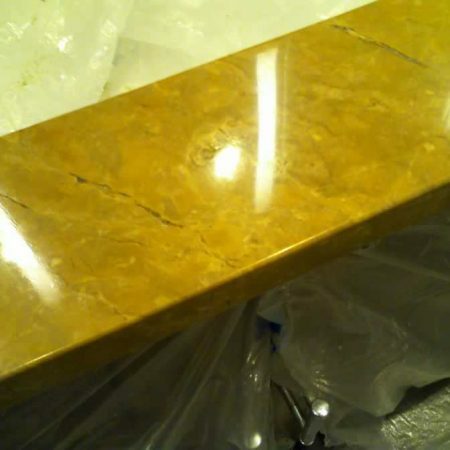 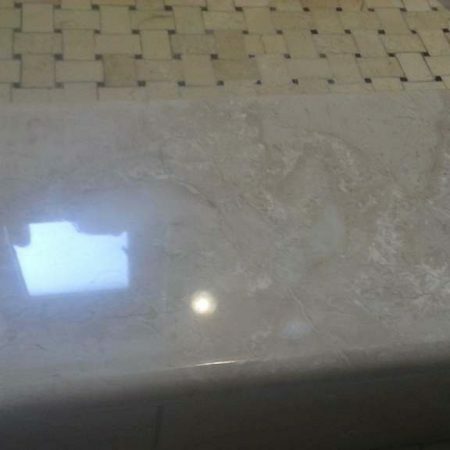 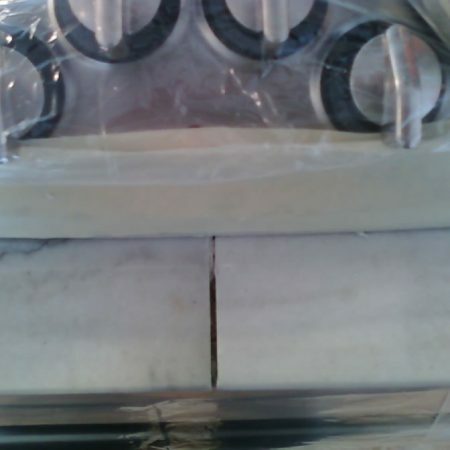 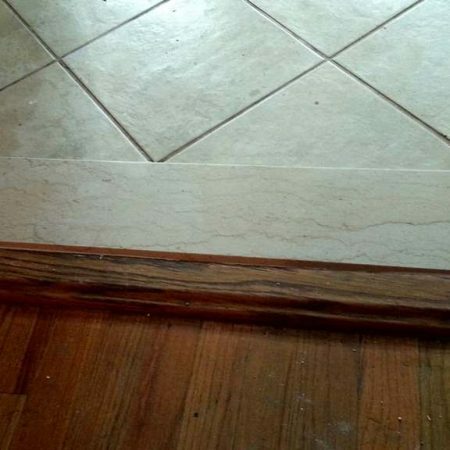 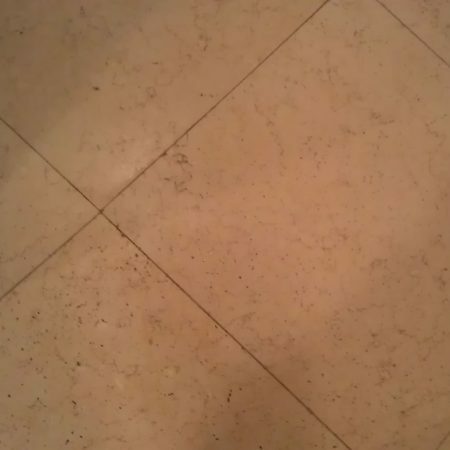 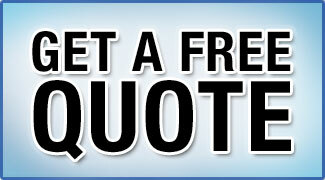 We are able to fix deep cracks or breakages in tiles, countertops, tabletops, vanities, fireplaces etc. 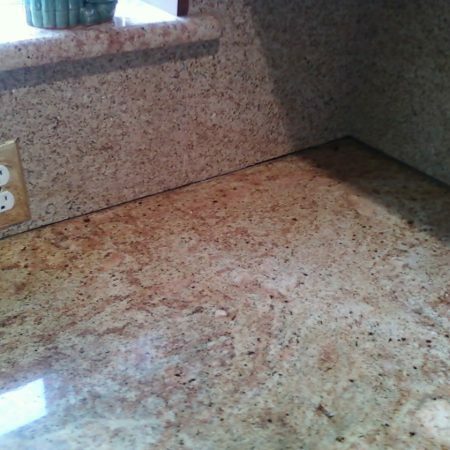 by two components epoxy. 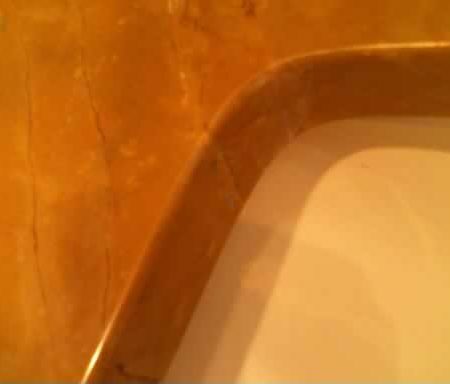 Before filling up cracks or joints we are mixing epoxy with stone pigments for best color matching. 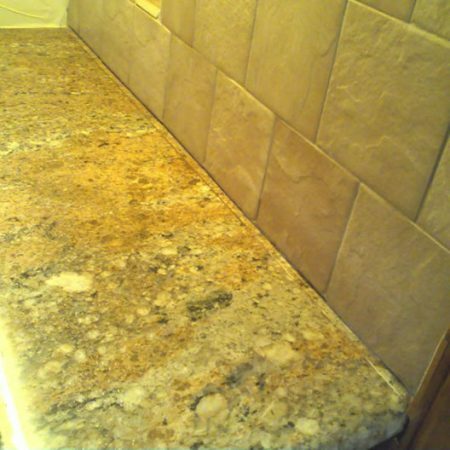 This epoxy is tough and durable for fixing cracks and filling holes in stone surfaces. 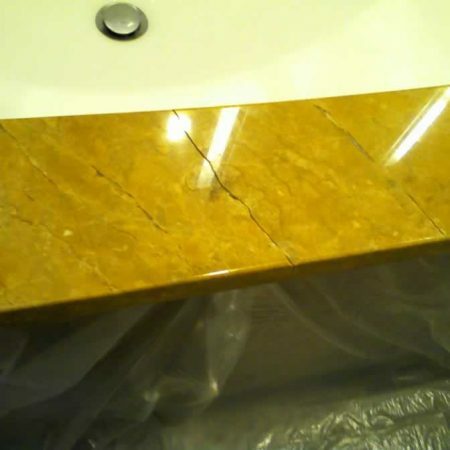 Before the repairing, the cracks must be cleaned from dust, soap, grease, and other dirt, then completely dry. 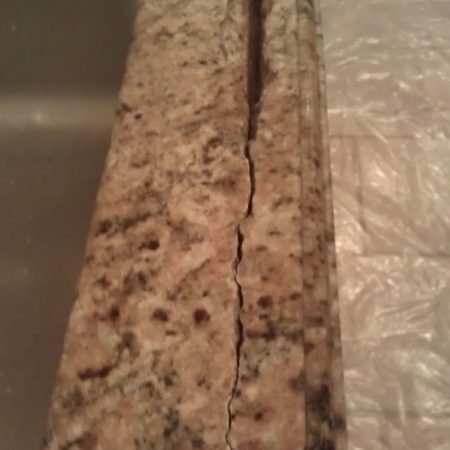 In some cases, cracks or holes should be enlarged prior filling up for proper adhesion. 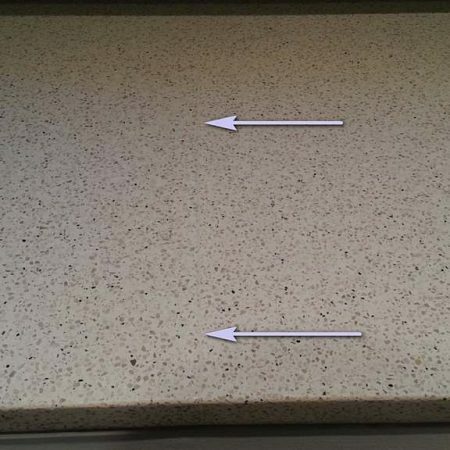 For thin hairline cracks, we are using penetrating liquid epoxy for deeper absorbing epoxy into a crack. 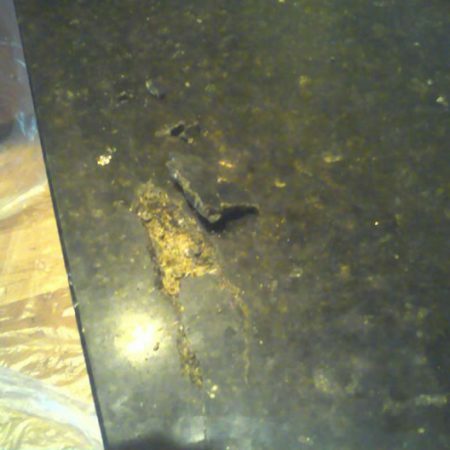 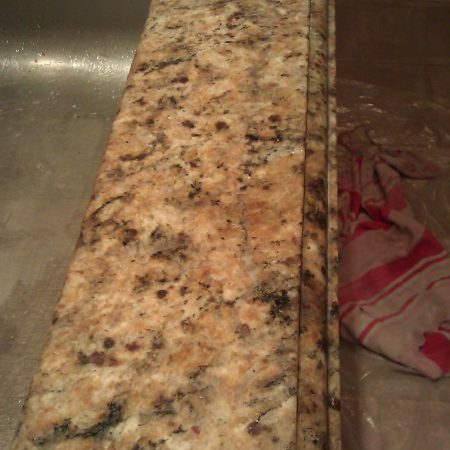 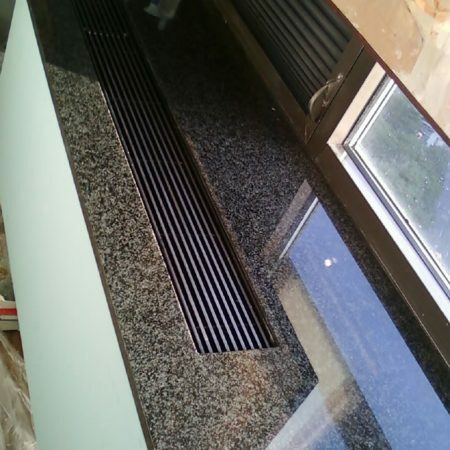 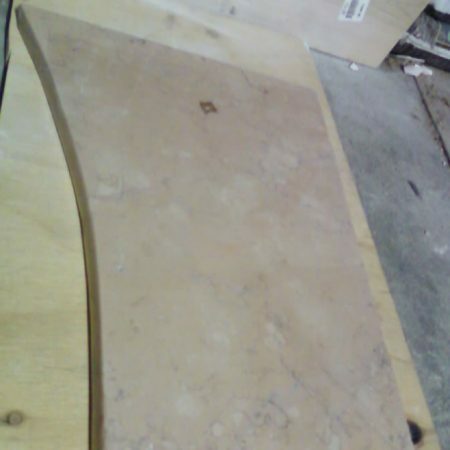 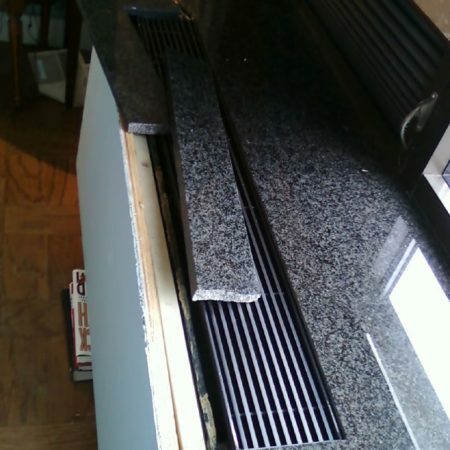 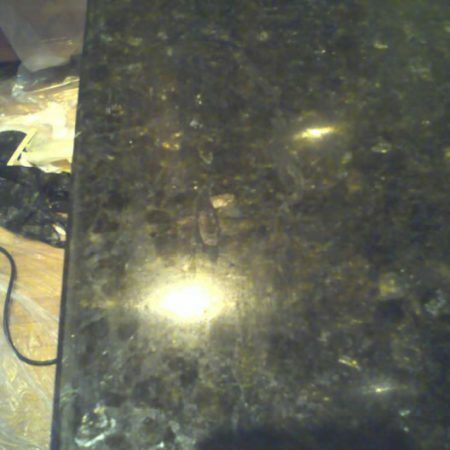 Also, we can repair seams expansion in the countertops, fireplaces and others items where slab movement occurred. 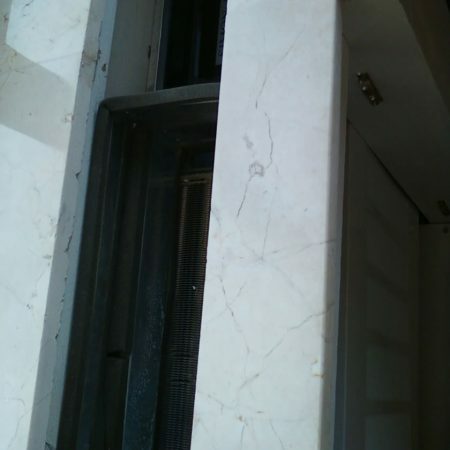 The top is cracked due to looseness of radiator wooden frame/cabinet. 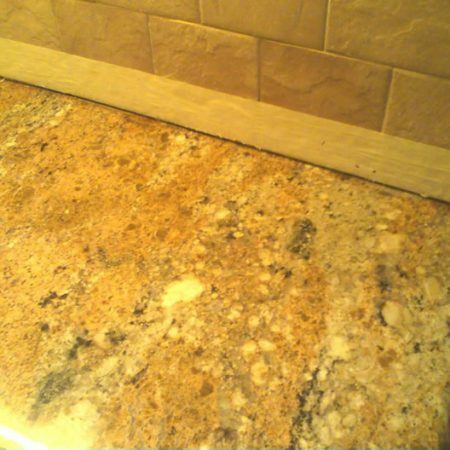 To repair the cracks and hide the crack lines the multi colored epoxy was used. 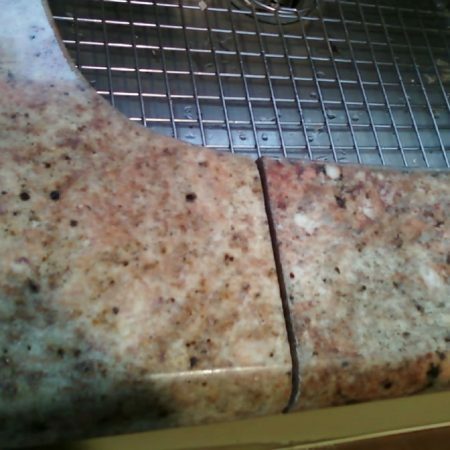 The crack was forced out by rusted and expanded metal bar inside of the granite. 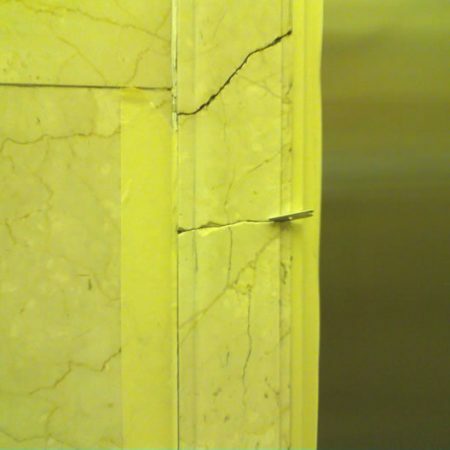 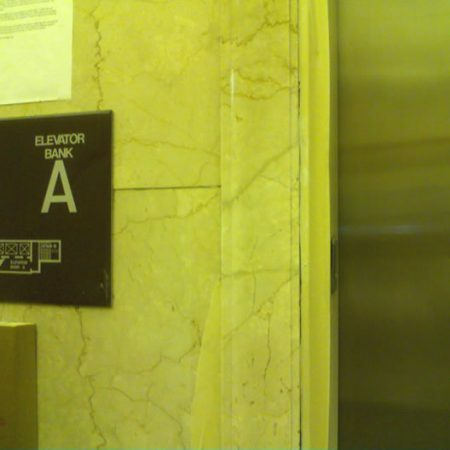 Cracked botticino border panels next to building elevator door. 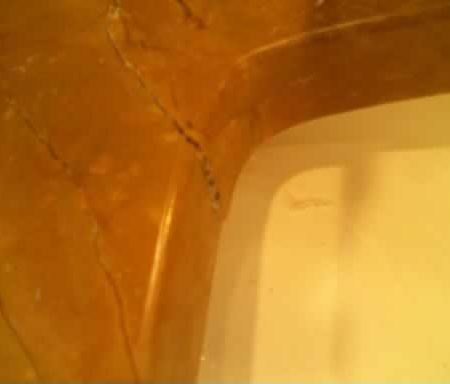 Ornamental botticino curved frame cracks onsite repair.